Property has been rehabbed and fully rented. 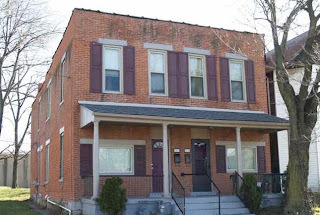 Duplex has one side Section 8, $595 per month and the second side is not Section 8, $575 per month. Curb offers only! Tenants rights apply. Building is nearly 2,900 SF! Columbus Schools! Only $64,500!